In addition to being an excellent platform for developing blogs, brochure sites, and e-commerce websites, WordPress has proven to be highly effective in optimizing for SEO. Even with just a simple install and proper configuration, WordPress comes with many advantages for websites over alternative development solutions. There are also multiple methods and plugins that are considered best practice in making the most out of WordPress SEO. A WordPress website, built and configured properly, is not only search engine friendly, it also creates an environment that is optimal for creating and managing internet marketing campaigns. 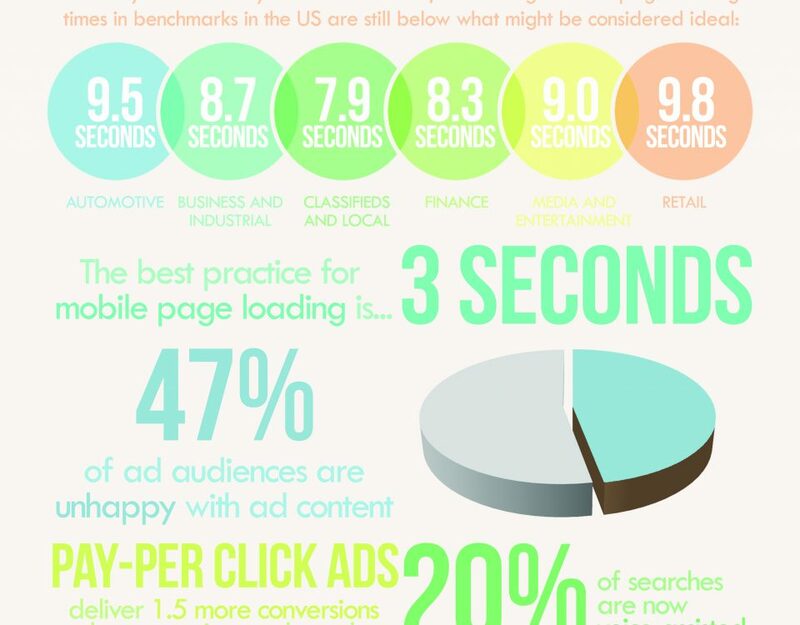 Building the site properly is only part of the success in getting a website ranking and converting traffic. 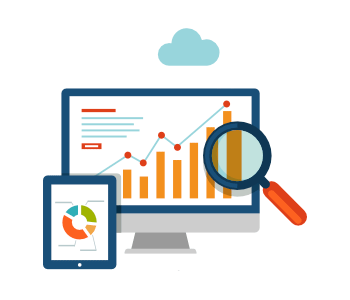 The ability to effectively monitor and manage SEO activities and continue increasing the quality of a website is vital in achieving success online. 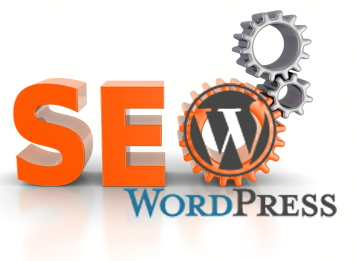 Some of the following strategies in enhancing WordPress SEO may seem fairly basic, but they are often overlooked or less effective alternatives are used in their place. There aren’t any shortcuts here. The most effective structure for page links when using WordPress is Post Name. Permalinks can be managed in the Settings area in the WordPress dashboard. Properly naming pages as they are built is the next step in creating the most effective URL for a page. Both are easily integrated into WordPress websites, giving businesses and SEO companies the ability to easily monitor site traffic, conversions, and potential issues. 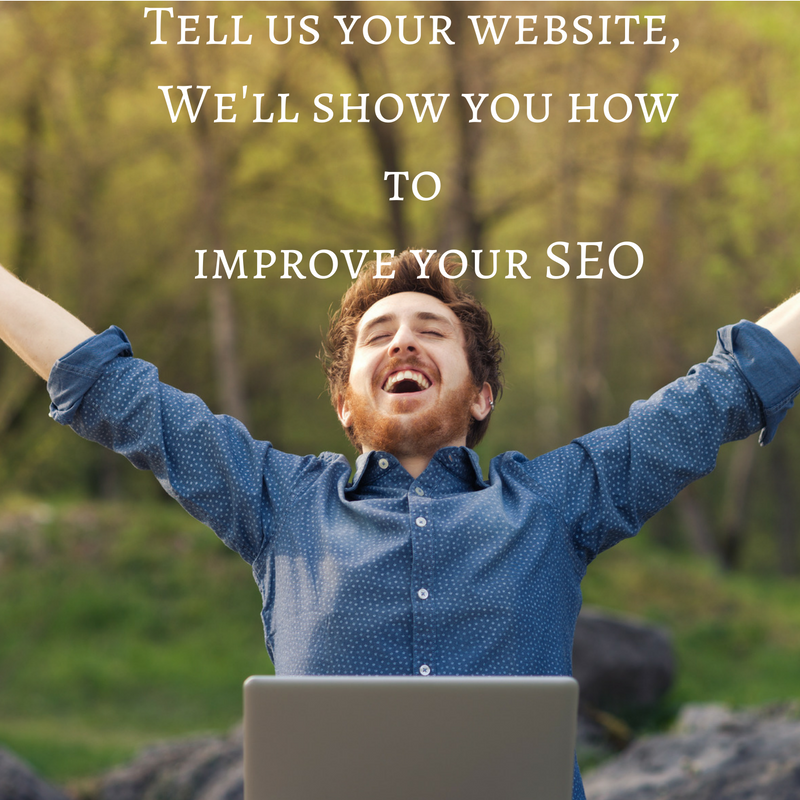 With more information available through these tools regarding successes or failures of keywords bringing traffic to a site, pages with great conversion or high bounce rate, alerts regarding broken links or attacks on the website, proper steps can be taken in improving SEO strategies, safeguarding the website, and in retaining traffic. The most popular of SEO plugins is WordPress SEO by Yoast. One of the first steps in building a WordPress website should be installing and activating this plugin. 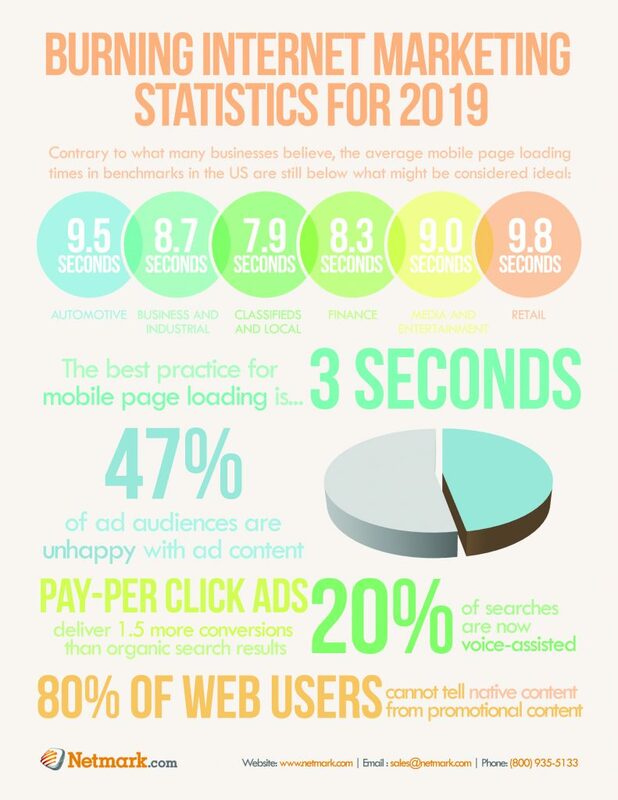 Many steps in optimizing a website can be accidentally overlooked as pages are built, but this plugin points out key factors in SEO and alerts a developer, SEO technician, or site administrator whether or not a page has those elements properly in place on a page. 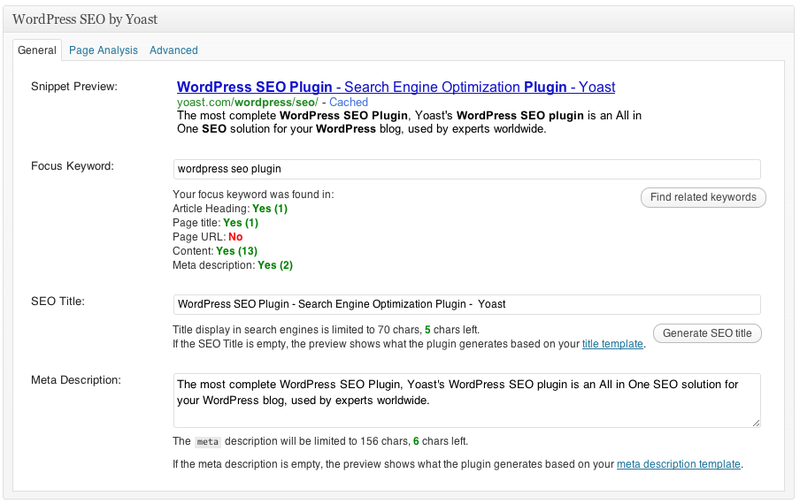 New features are available frequently in updates of the WordPress SEO by Yoast plugin. In simple page development, fields are made readily available for the admin to see whether or not the page/article heading, page title, page URL, content and meta description are optimized the most effectively. 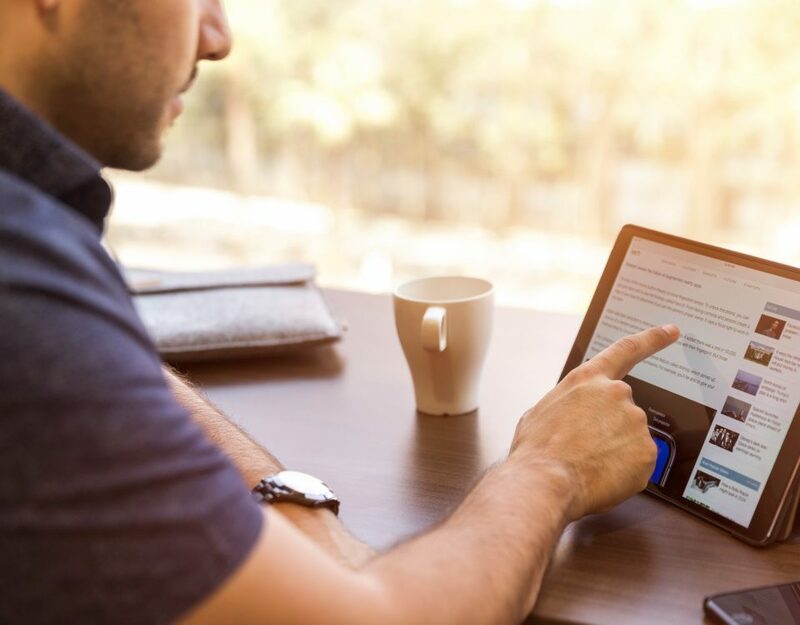 With content becoming an increasingly important factor in ranking websites, WordPress again offers its strengths as a content management system. 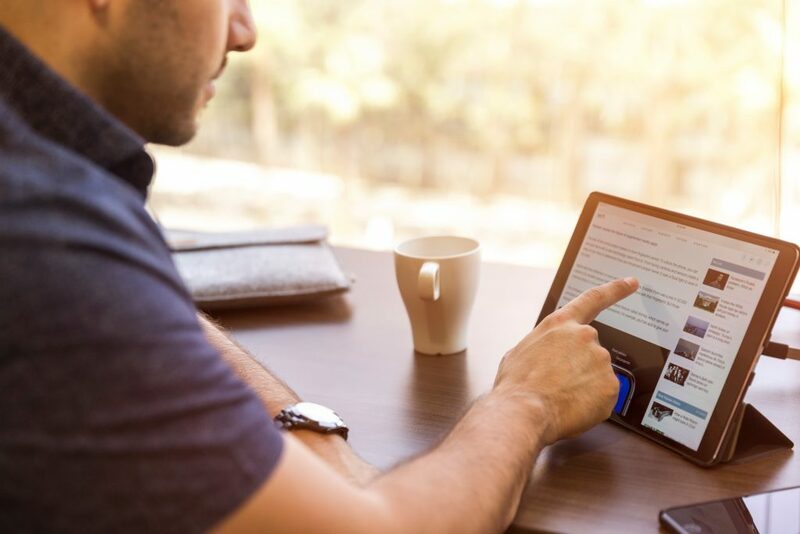 With simple methods for administrators to add, edit, modify pages and blog posts on a website, the content value and volume of content on a website can be continuously increased.